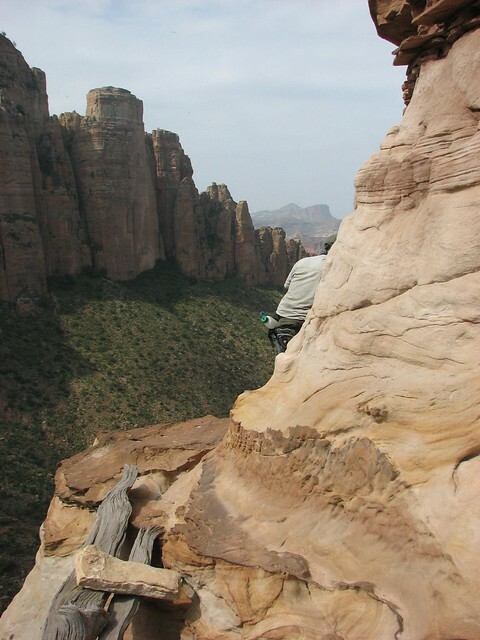 The Northern Tigray region contains a dizzying blend of wild land-scapes and remote rock hewn churches. The Gheralta Cluster with the most concentrated collection of churches in the most striking landscapes is the highlight. 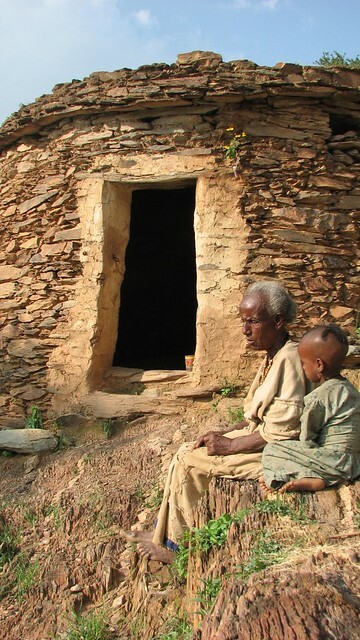 Although the churches themselves don’t match what is offered in Lalibela, it is the setting and journey that marks them out. Visiting many churches involve terrifying climbs over precipitous drops, definitely not for those scared of heights. 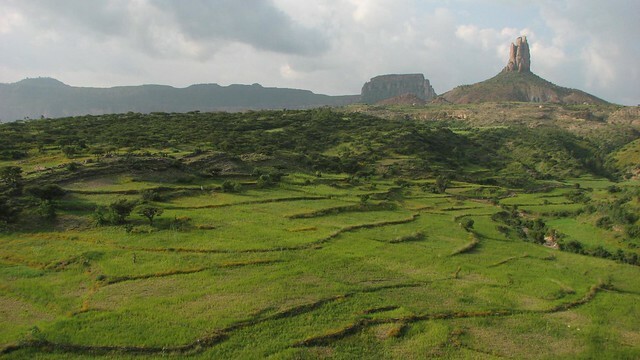 The region also claims one of Ethiopia’s best hotels, the Italian owned Gheralta Lodge. The lodge is frequently booked out, so book early.